Our last Kent League match (for seniors only, although under 20s can ‘run up’, see below**) takes place at Norman Park on Saturday Feb 9th. 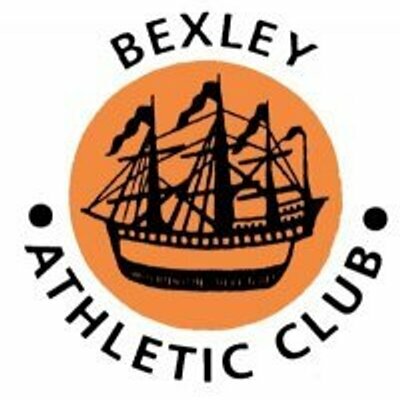 It’s a new venue but some of you might know it through Bromley parkrun or visits to Blackheath & Bromley’s track. Norman Park, Hayes Lane, Bromley, BR2 9EJ. Please bring your number from the previous league matches (otherwise it’s £4). Also parking is very limited so please car share where possible. If you have not competed this season, and wish to run at Norman Park I will need to register you. You will need to have an EA number and I will need to know by Tuesday 5th Feb.
** ‘run up’ – this is for the under 20s age group (not under 17s etc). The under 20s have their own races in the league along with the under 17s, but always have the option to run the senior race if they so wish on the day.